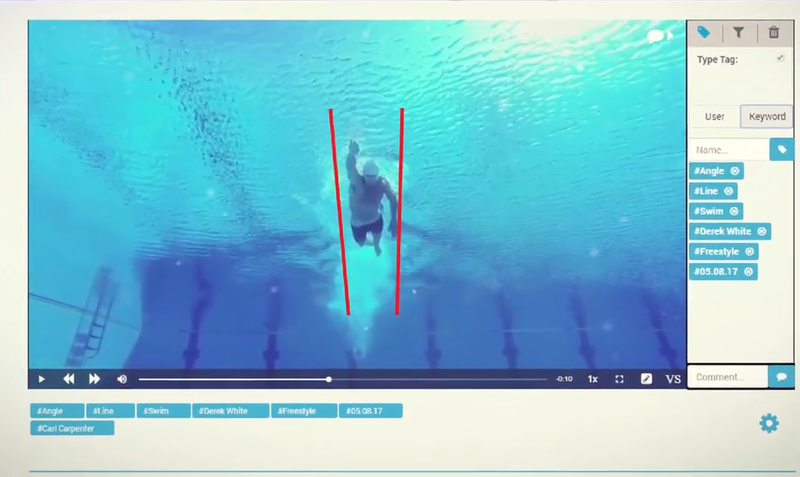 The leading sports training video platform in the US, with over 3 million videos uploaded by 110.000 athletes! 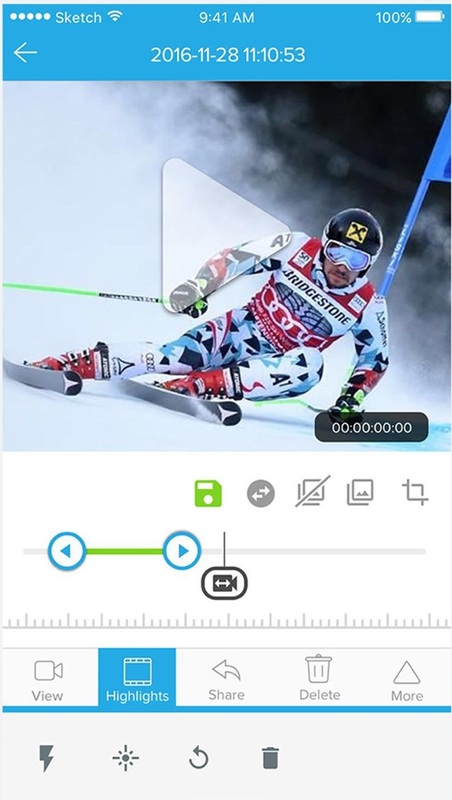 Sprongo is the easy-to-use, fully-integrated cloud based mobile and web platform for teams and athletes to share and analyze their videos. The one and only Marketplace for Grocery Stores! 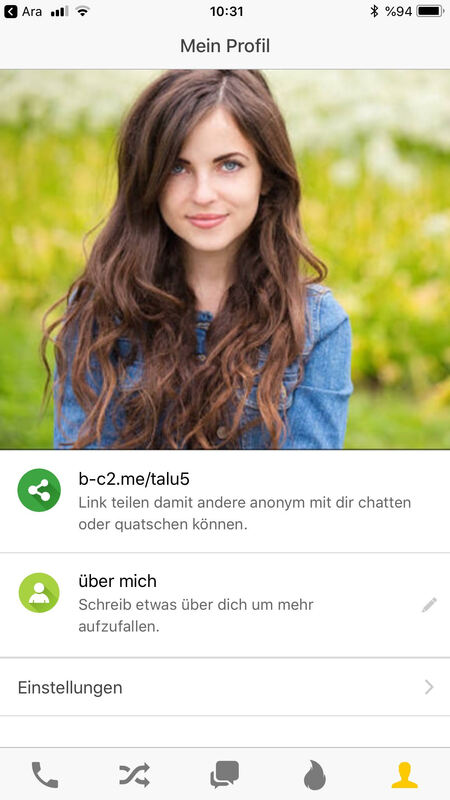 BaseChatGold has reached 210.000 users in Germany in 9 months ! 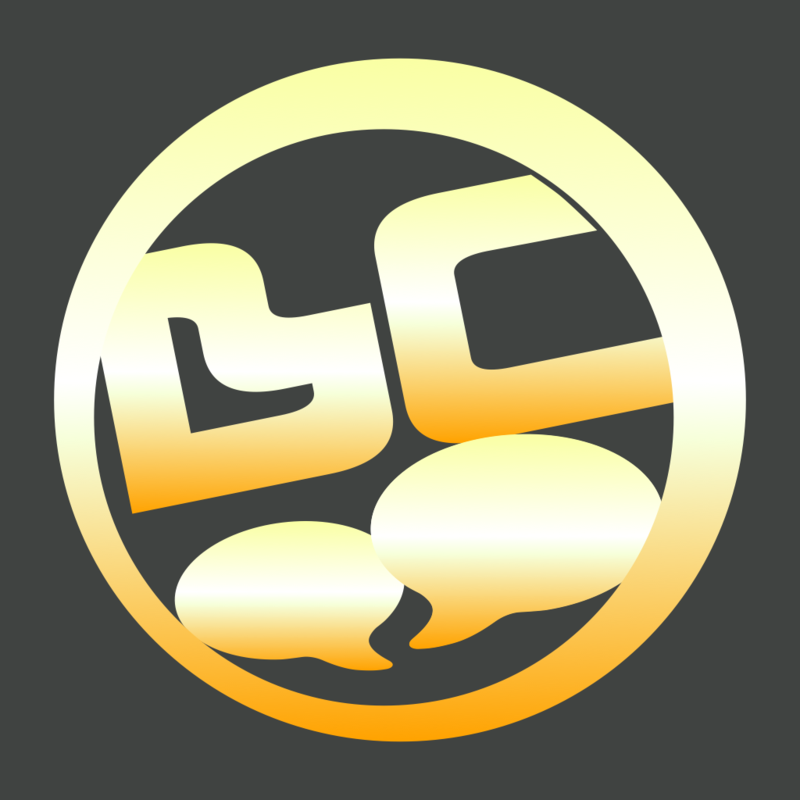 BaseChatGold, is a mobile chat application which randomly connects users through one to one messaging.It is available both in IOS and Android platforms and is acquiring 10000 users every month. 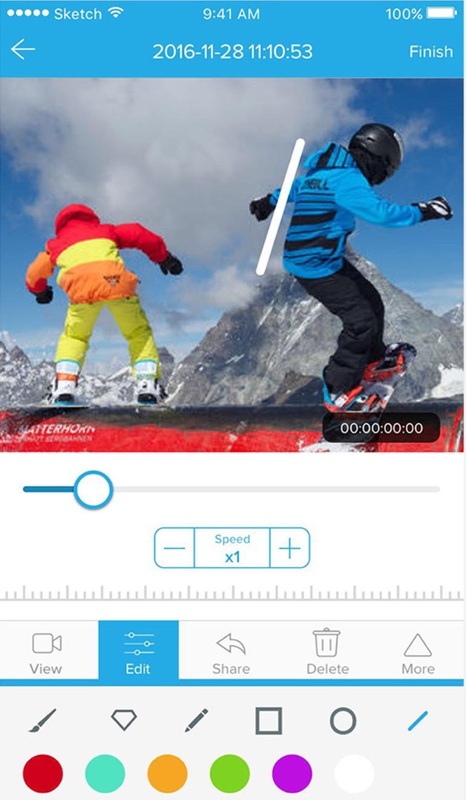 Video contest app with cash prizes, 100,000 users in 4 months after launch! 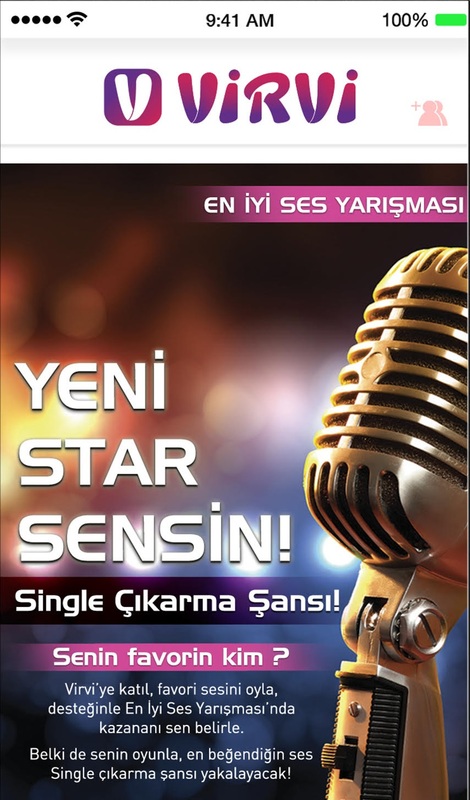 With Virvi you can upload your videos/photos to compete in different contest types like best voice, best dance skills, best model or funniest video and win cash prizes. 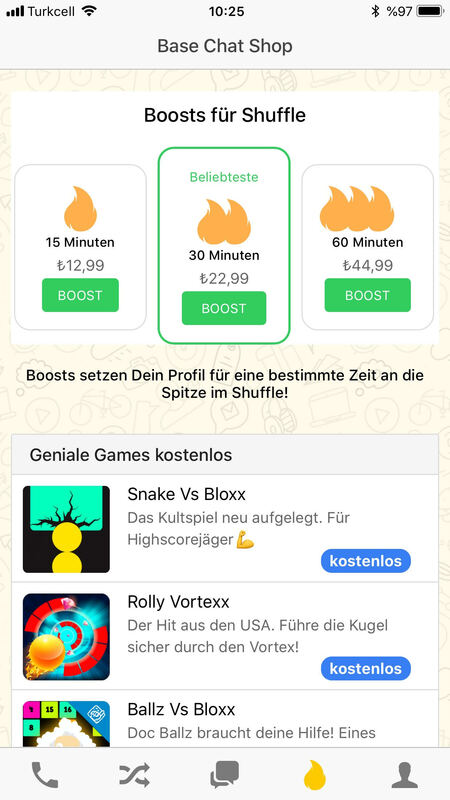 Powered by Smartup Network, Virvi acquired 100,000 users only in 4 months after its launch and signed its first sponsorship agreement. 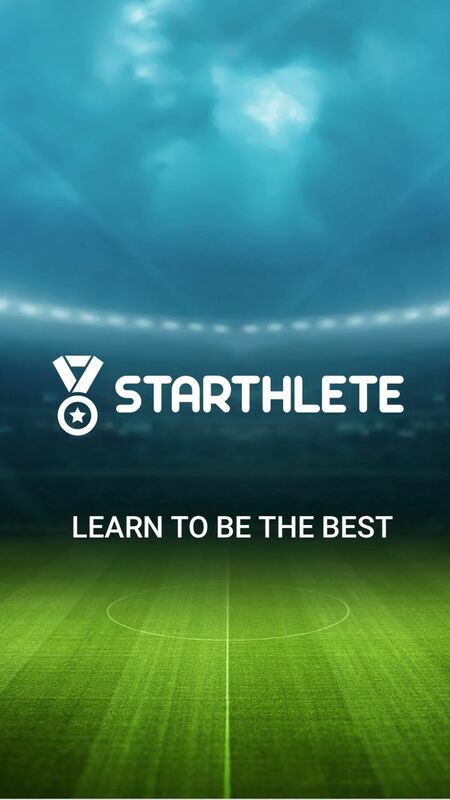 Starthlete,the ultimate mobile application to rate players performances, used by Seattle United and RC Lenss youth academy! 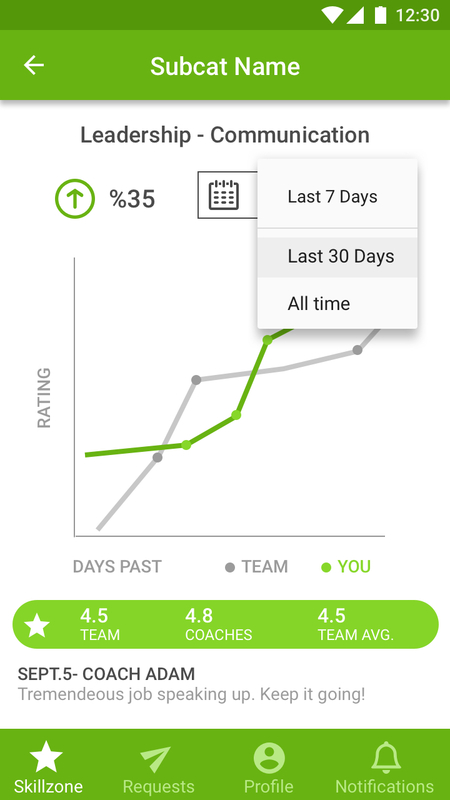 Have you ever tried to rate player performances on an online platform? 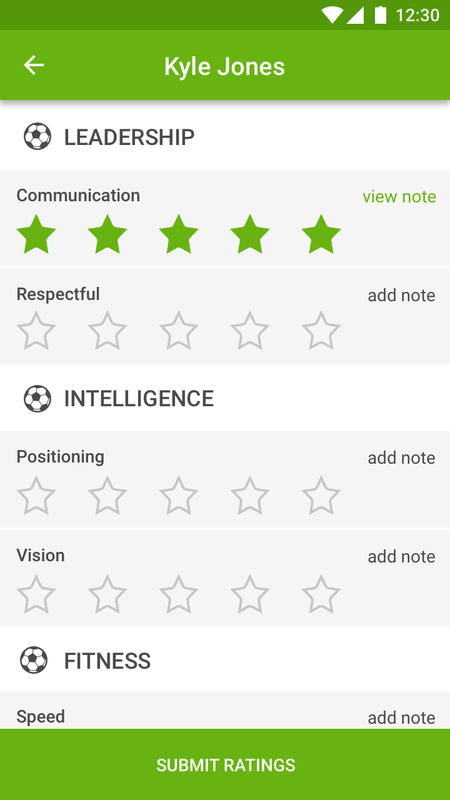 Starthlete enables players and coaches to rate teammates on a 1 to 5-star scale and share comments based on customizable attributes. 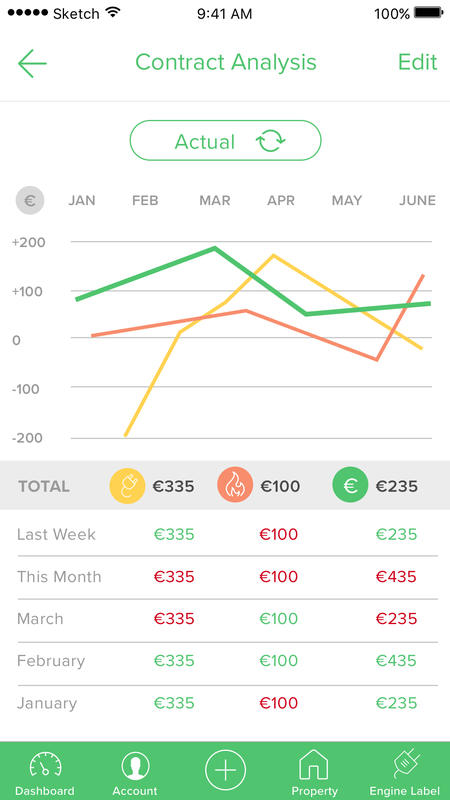 In addition, the application prepares progress reporting according to the data gathered from the performance ratings. 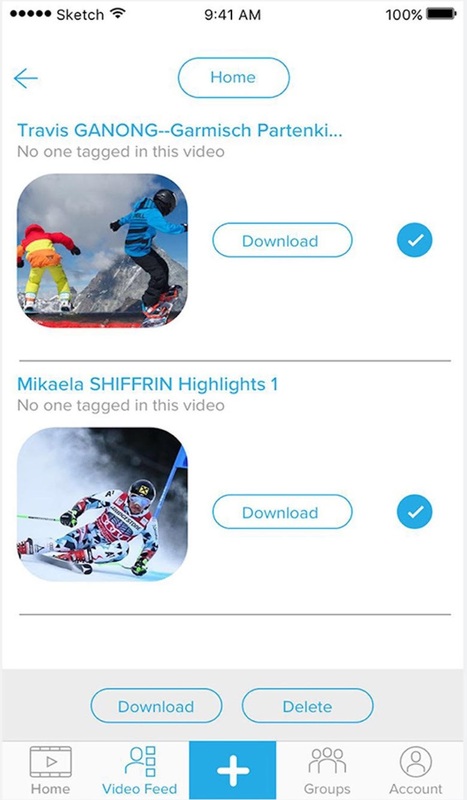 This whole ecosystem is actually working to provide full control for coaches and to push players to improve their performances with more frequent feedback. Starthlete has recently been launched in the United States and Europe and is currently used by some of the most prestigious youth clubs/academies in these markets like Seattle United, one of the largest youth soccer clubs on the West Coast, and RC Lenss youth academy!! 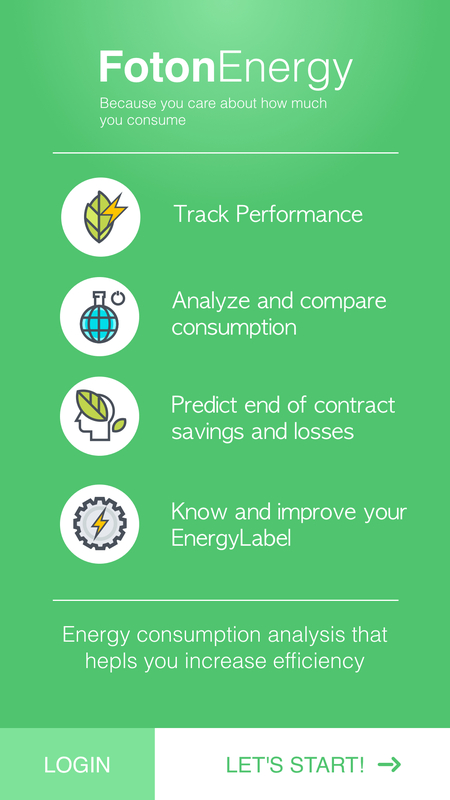 Foton Energy is a featured Smartup that helps you optimize your household electricity consumption and enables you to save energy at home. 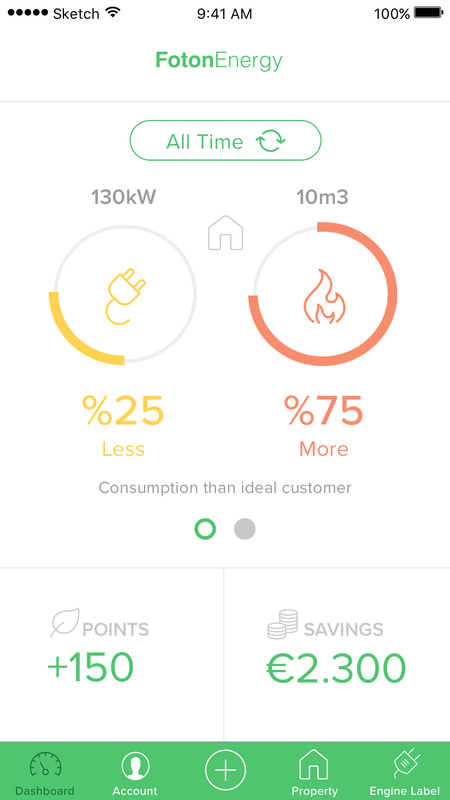 In accordance with the Smartup way we approach energy consumption, we are supporting green businesses and a healthy environment and are proud to launch this green digital product. The first launch was in Amsterdam, Netherlands. Would you like to stay in touch?Subscribe to our newsletter!